Wow, a year goes by quickly! 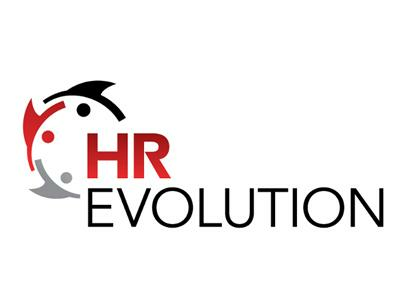 This coming Sunday, October 7, 2012 the fifth HRevolution Event for HR, Recruiting, and Talent professionals will take place in Chicago, Illinois, (ticket information here). The HRevolution is a one-day conference unlike any other in the industry, and provides the opportunity for attendees to interact, learn from, engage, and connect with some of the most innovative thinkers in Human Resources today. If you have been to a previous HRevolution event, you know what I am talking about, and if this will be your first time, then you are in for a treat. This week on the HR Happy Hour Show we will preview the HRevolution event, and welcome an assortment of presenters, attendees, sponsors, and organizers to help set the stage for the upcoming event and help you start to get your Hrevolution on. It should be a fun show, and I hope you can join us!